Till the launch of the Olympus OM-D EM-5 the title of the best micro four thirds camera was held by the Panasonic GH2 Micro Four Thirds Compact System Camera that was the first micro four thirds camera available in market. The Panasonic GH2 Micro Four Thirds compact system camera has a 18 MP sensor multi-aspect ratio sensor that delivers an output of 16 MP and features an ISO range of 160-12800. Besides being optimized for photography the Panasonic GH2 also delivers very good video capabilities, actually one of the best available in market specially with the hack available from Vitaly at personal-view.com. As incredible as it seems the Panasonic GH2 held the title of the Best Micro Four Thirds Camera for over a year and half as Panasonic didn’t offer the sensor of the Panasonic GH2 Micro Four Thirds Compact System Camera to Olympus. 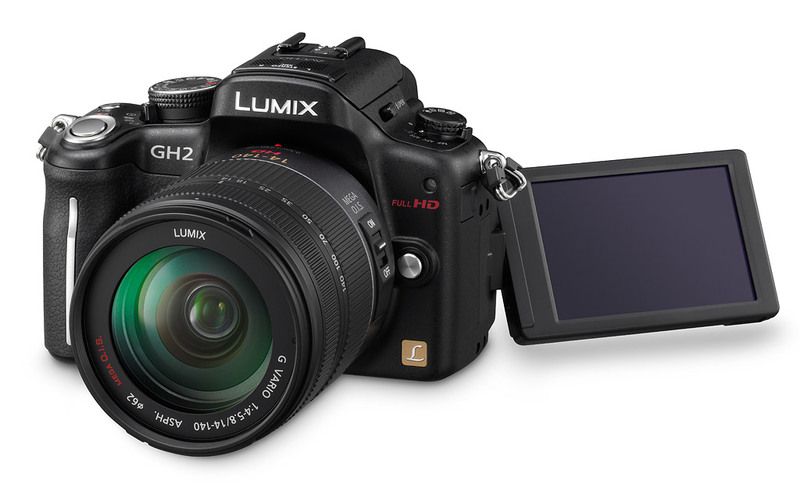 The Panasonic GH2 features a multi aspect sensor that is a bit larger than the four thirds specifications (therefore reason actual mega pixels, 16MP, are less than mega pixels provided by sensor itself). Although the Panasonic GH2 was labelled as the Best Micro Four Thirds Camera it was not without its own faults, it lacked in body image stabilization features and its JPEG engine is poor which means you have to always shoot in RAW in order to get best results out of camera. 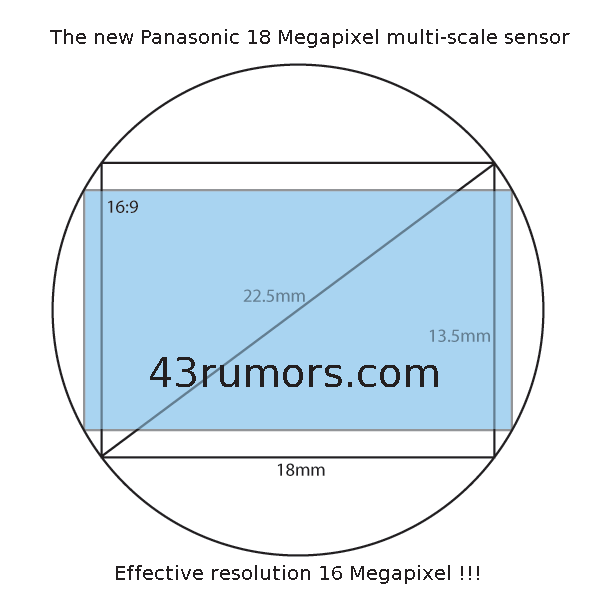 Besides its body has quite some cheap feel due to excessive usage of plastic and lacking of a weather sealing body that hopefully will be catched up with the release of the Panasonic GH3. 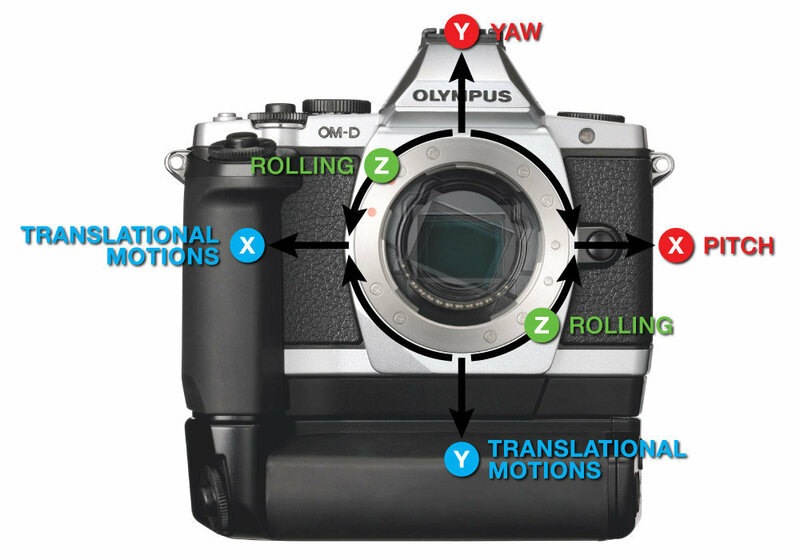 The Olympus OM-D EM-5 features an innovative built-in five axis image stabilization system that allows camera to avoid translational movements, yaw, pitch and rolling providing to users according to Olympus a two stops gain and allowing photographers to take photos at lower shutter speeds than usual. For a start it has a built-in electronic viewfinder, a great TruePic VI JPEG processor engine that renders beautiful color renditions, a very high dynamic range sensor, a new 16MP sensor for which so far the manufacturer of it is unclear, a fast auto focus, a weather sealed body, ISO capabilities up to 25600, a tilt-able touch screen to name a few. The Olympus OM-D EM-5 is to date the Micro Four Thirds camera with the highest dynamic range and ISO capabilities being able to take photographs in low light and high contrast situations. Also it is quite compact being what a micro four thirds camera should be compact, versatile and with optimal image quality. According to our last review the Olympus OM-D EM-5 is as good and capable as Sony’s flagship NEX7 compact system camera. 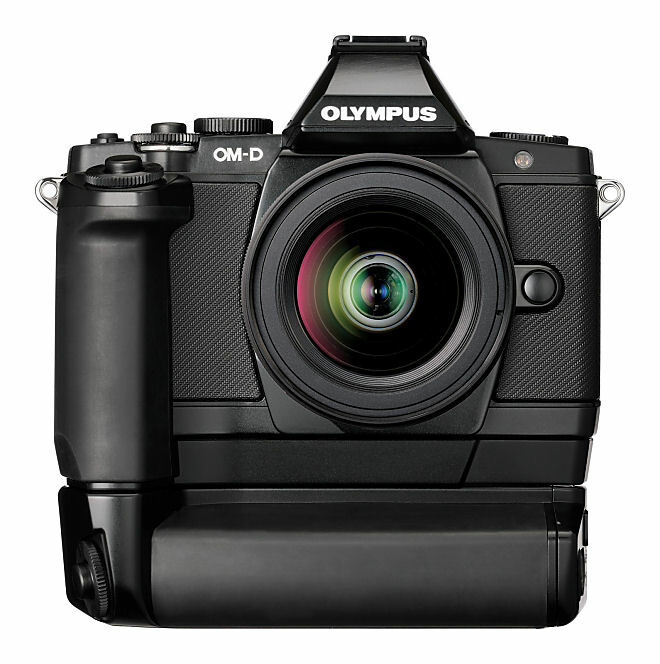 Due to all this reasons the Olympus OM-D EM-5 has conquered in 2012 the title of Best Micro Four Thirds Camera.